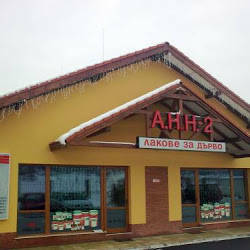 “A.N.N.2” Ltd was founded in 1997 in Sofia, Bulgаria. The company’s registered capital is 325 000 BNG, the turnover for 2011 is estimated to the amount of four million BGN. 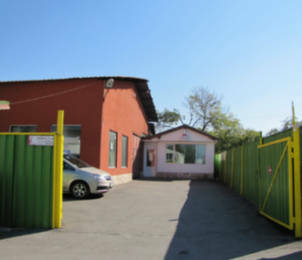 The shareholders are Aleksander Nikolov, MEng, and Theodora Tsalovska, LLM. 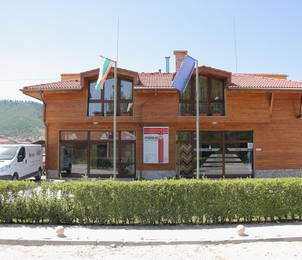 The company is the exclusive representative for Bulgaria of Italian, German and Japanese companies. The products with the trademark represented by "A.N.N.2' Ltd are proven on the market with for their high quality, easy application, as well as for the global service rendered to the clients’ needs. 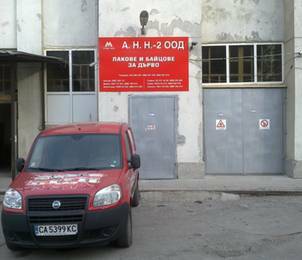 During the years “A.N.N.2” Ltd has marked a considerable growth and it is now recognized as one of the major distributors of wood paints and varnishes on the Bulgarian market. A logical step forward the company’s development is the diversification and the widening of the product range. Sofia, Bansko, Varna, Velingrad, Plovdiv, Smolian, Troian. 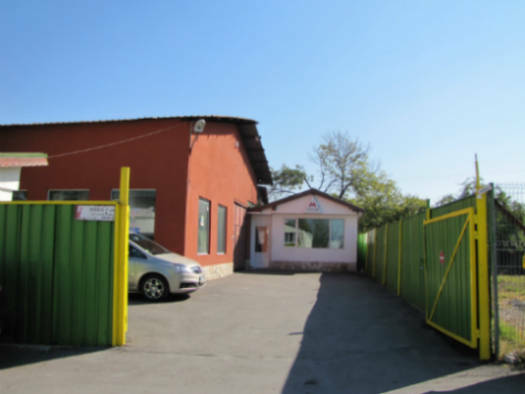 The company has got also distributors in the cities of Gabrovo, Kiustendil, Radomir and Sliven, and in other major cities of the country as well. 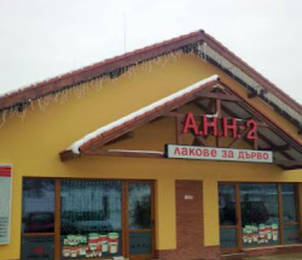 "A.N.N.2" Ltd has a representation in Republic of Macedonia, Strumitsa town. 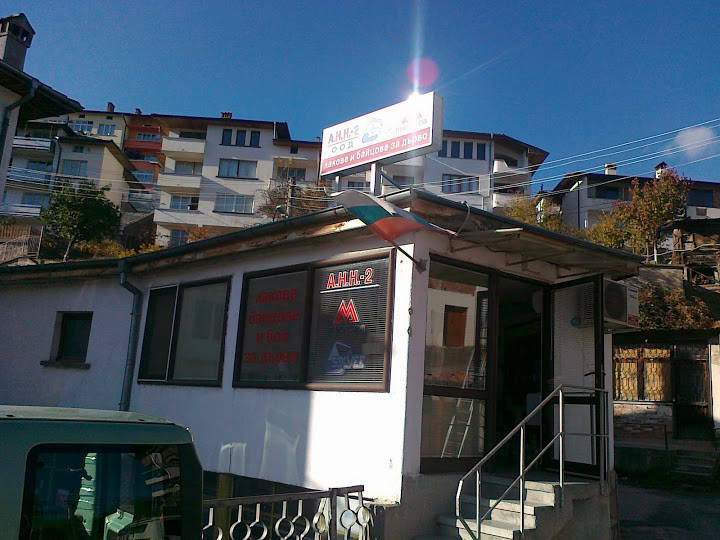 “A.N.N.2” Ltd has settled and has always pursued the aim to be as closer as possible to the needs of every single client. 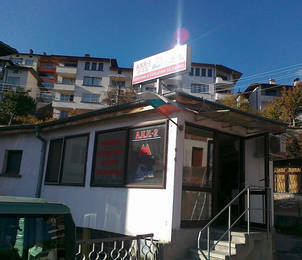 “A.N.N.2”’s team mission is to comply with all the requirements of the small business and of the industry as well. 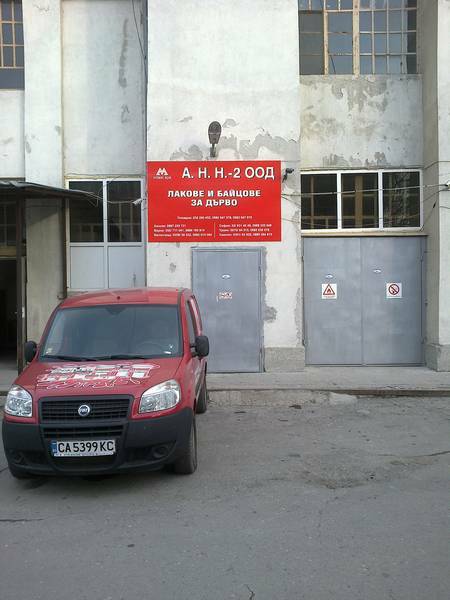 “A.N.N.2” Ltd has got its own laboratories, specialised in the preparation of paints and stains of the RAL and NCS catalogues, as well as according to clients’ samples. The long experience of the company helps to render technical assistance and solutions to all kind of problems that may arise. Copyright © 2019 AHH-2. All rights reserved.